Dairy industry groups have asked the Food and Drug Administration to be able to put artificial sweeteners in milk, and not change the front labeling. The justification: The changes “would promote more healthful eating practices and reduce childhood obesity by providing for lower-calorie flavored milk products.” Ugh. 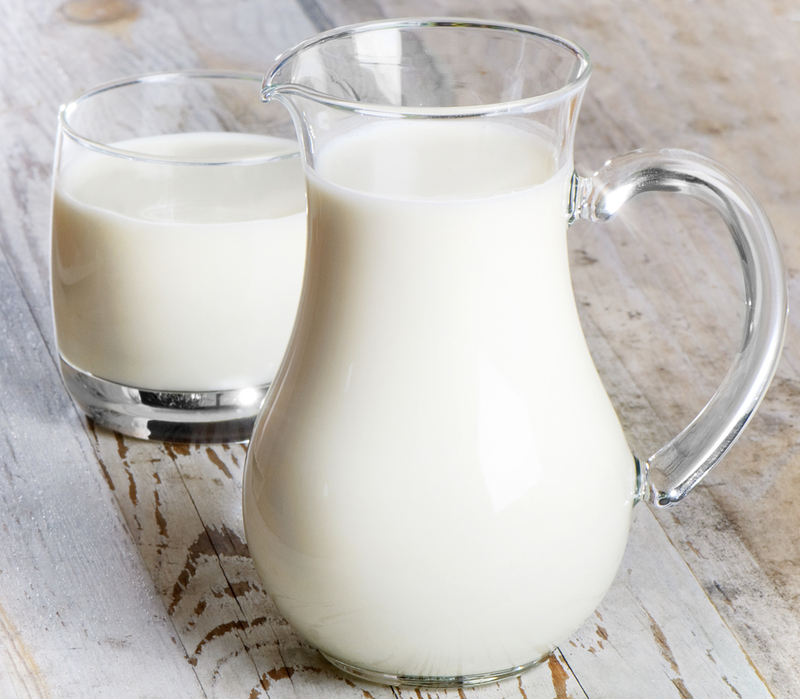 According to Courthouse News Service, The International Dairy Foods Association (IDFA) and the National Milk Producers Federation (NMPF) filed a petition in 2009 requesting that the FDA amend its standard of identity for milk. The petition asked the agency to allow the use of “any safe and suitable” sweetener for milk and asked to amend the standards for 17 other milk and cream products. Those products include sweetened condensed milk, whipping cream, yogurt and eggnog, which the groups say should be allowed to have “safe and suitable” sweeteners. The groups request that the FDA “allow optional characterizing flavoring ingredients used in milk (e.g. chocolate flavoring added to milk) to be sweetened with any safe and suitable sweetener – including non-nutritive sweeteners such as aspartame.” FDA regulations currently only allow milk products to contain “nutritive sweeteners” (those with calories) which the agency generally recognizes as safe. If the standard of identity for milk is amended as requested by the petitioners, milk manufacturers could use non-nutritive sweeteners in flavored milk without a nutrient content claim in its labeling. “They state that lower-calorie flavored milk would particularly benefit school children who, according to IDFA and NMPF, are more inclined to drink flavored milk than unflavored milk at school,” the FDA wrote in its notice. On February 20, 2013 the FDA issued a notice to request comments, data, and information about the issues presented in the petition. Comments, written or electronic, must be submitted by May 21, 2013. The petitioners also say they would help with programs that aim to improve nutrition in school meals and argue that the proposed amendments would promote “honesty and fair dealing in the marketplace,” the FDA wrote. This begs the question (which even the FDA asks): Would the proposed amendments promote honesty and fair dealing in the interest of consumers? What do you think?